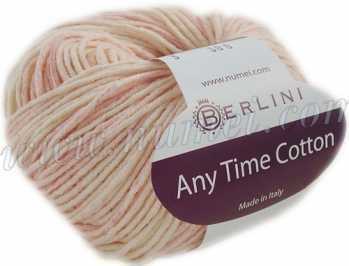 Berlini Casafina Cotton Tubular Knitting Yarn at NuMei Yarn | numei.com is gentler on your hands and a delight to knit or crochet. 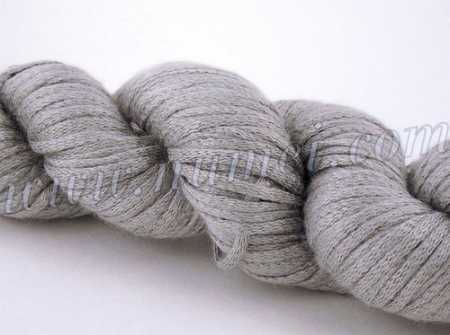 Berlini Casafina is a nice cotton yarn that is comfortable to wear and perfect for warm weather. 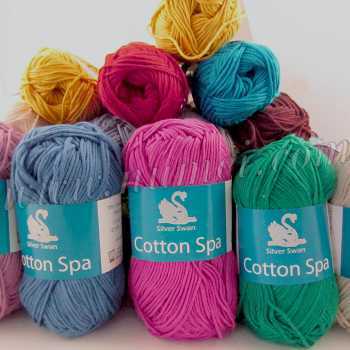 It is pill-resistant under normal usage and is a great option for knitting and crochet projects of all ages. 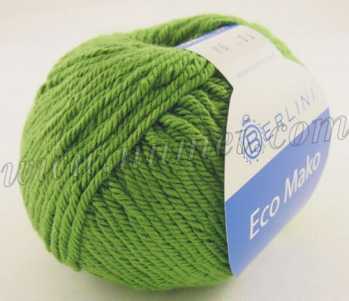 Its easy-to-care-for quality makes Berlini Casafina an attractive yarn choice for many projects. 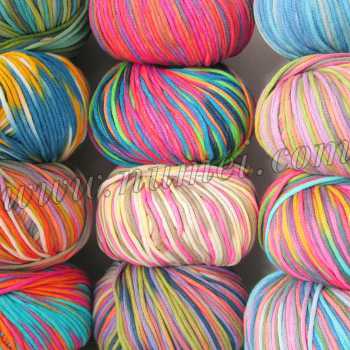 Gauge: 19 st & 29 rows = 4 in x 4 in on US Size 9 (5.5 mm) needles. Care: Gentle machine wash and dry on low.